I just recently got my perception kind of turned upside down a couple of days back. I was listening to VeloReviews Podcast and a man named Al Painter was talking about how bad yoga can be for athletes. 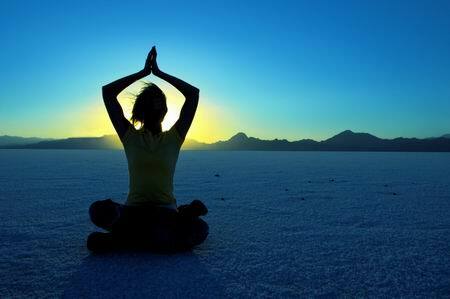 Now you may be like me and the only things I have heard about yoga are good things, and to hear him talk about it I was a little shocked. At first I went into denial and was annoyed at this man, even though I don’t personally do yoga and I don’t know too much about it. Then I realized what was happening and I decided to listen to this man’s logic in a more objective way so I could really hear what is right and wrong. Then I went on to read other articles and do my own research. I still don’t feel like a master at this subject so I will just reference the articles that I read and you can draw your own conclusions. The first article was of course from Al Painter from VeloReviews. This article is in particular for cycling athletes. He talks of the position you are sitting in on the saddle and at work. Is Yoga Bad for the Knees? This is just an article showing another article from a doctor speaking about how these yoga masters are having these health problems such as knee problems. This is just more of an alternative to yoga and Pilates that will do all the things they promise. It is a pretty good article and answers a lot of questions I had on the subject. I hope you enjoyed this post and it got you thinking. I really want you to think about the alternatives before you just right this off as a couple of guys raving about something they don’t like. Maybe even do a little research of your own. I found the best way to grow and learn is to keep an open mind even if it goes against everything you have ever learned. If you don’t agree hey that’s fine too. I just want to give you an alternative. I seem to be doing a lot of these bike lists lately. A lot of people don’t know where to look or where to start looking sometimes for a bike. From seeing my Cheap Mountain Bikes That Get The Job Done Right post spinmethin asked me to do a road bike version of that post. I really like doing product reviews or compilations like this so if you want to see something in particular from me you can just leave the information in my Suggestions Box! page. 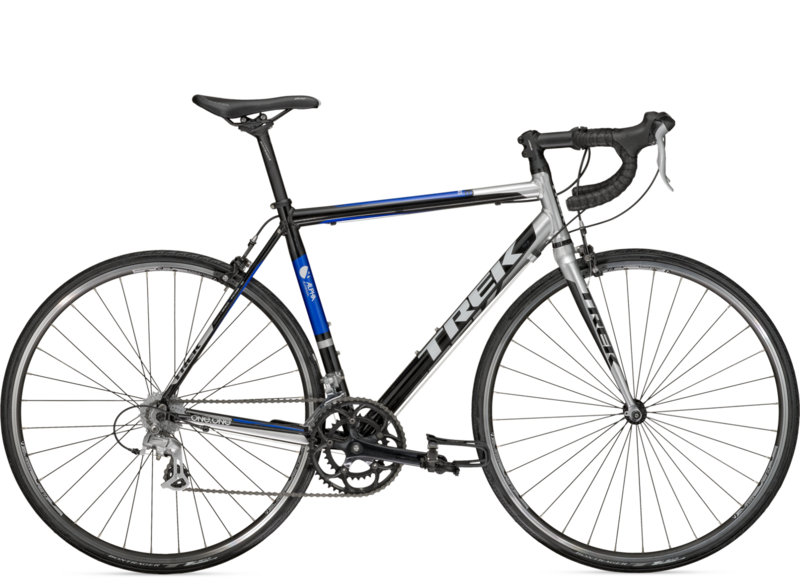 These bikes will be what I consider to be the best money spent on a road bike. The people that will most benefit from these bikes are starting cyclists or cyclist who are happy with where they are at and don’t want to spend a ridiculous amount on something they won’t even use. Without further ado let’s begin the list. I am not sure why, but the more and more I look at Raleigh the more I like them. They have a very nice selection of bikes for people who don’t want to pay an arm and leg for a bike. The Revenio series has a pretty broad selection; the price depends on the components and such. 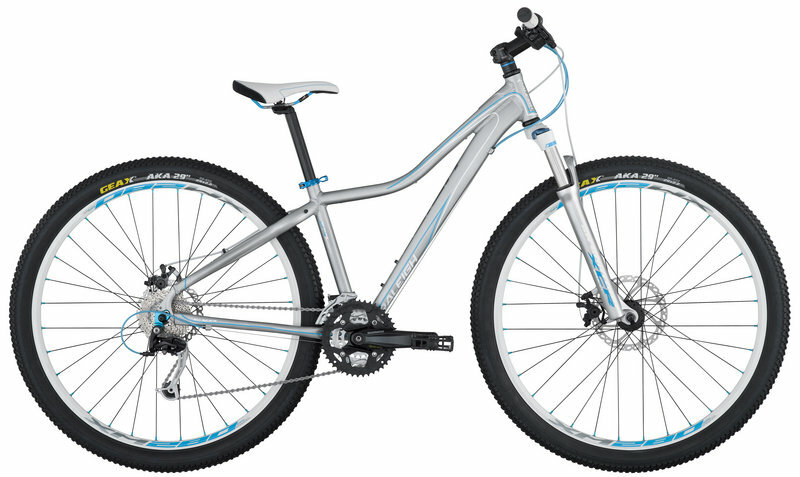 The Revenio 2.0 is the one I chose simply because it is not too expensive and all you need to get into road riding. 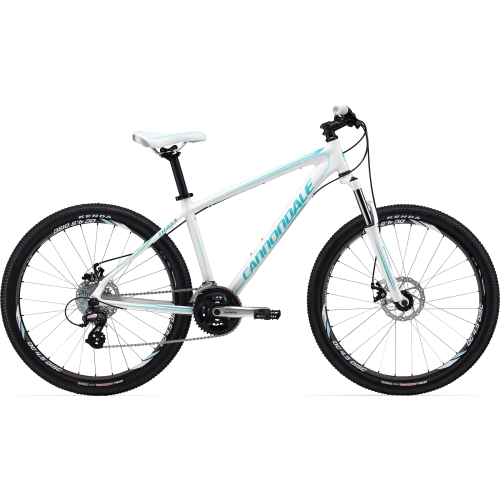 The frame is butted aluminum alloy but the fork is carbon composite with chromoly. 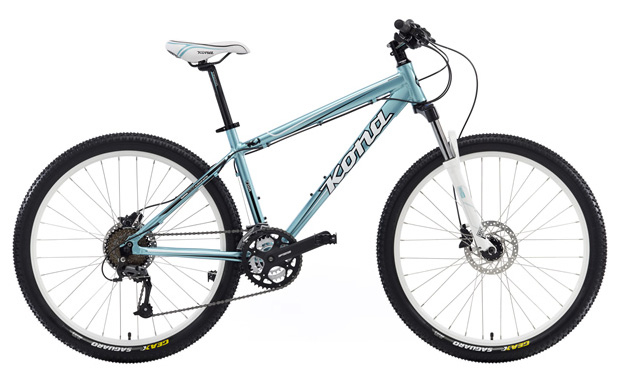 The shifter and derailleurs are Shimano Sora; so a lower end Shimano but a step up from the 2300. Just as a side note I have heard that these are very nice shifters the only problem is that you can’t access the down shifting from the drop bars; this is just because of the placement. The cassette is a 9 speed with 12-25 teeth. The crank is a FSA Vero compact with 34/50 teeth. The tires that come with the bike are 700 x 23. I personally think the overall look of the bike is just great it has red shifter lines giving the stark black body a great contrast. For the in-depth spec sheet and fitting chart click here. The price tag comes in at $899. Felt is yet another great bike producer. They do not have as much of a selection of inexpensive bikes just because of course they spend most of the time concentrating on the high-end bikes. Th Z95 is a cool looking bike for sure all black and white. 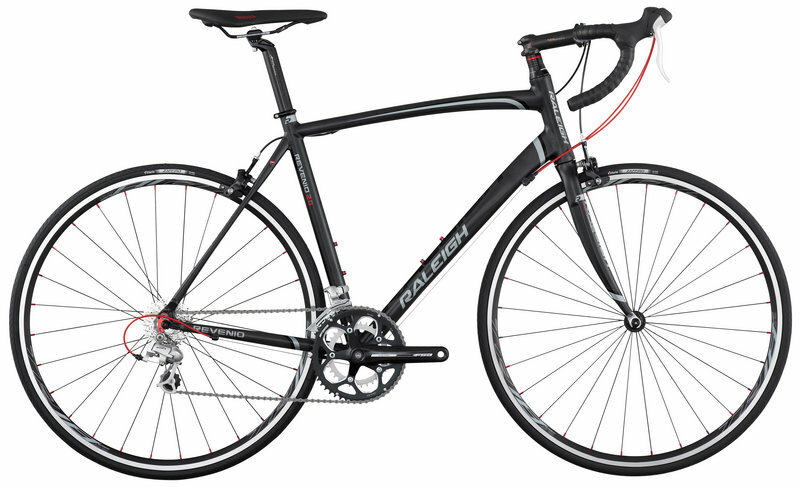 The shifters and front derailleur of this bike are very low-end Microshift, but the rear derailler is Shimano Tiagra. 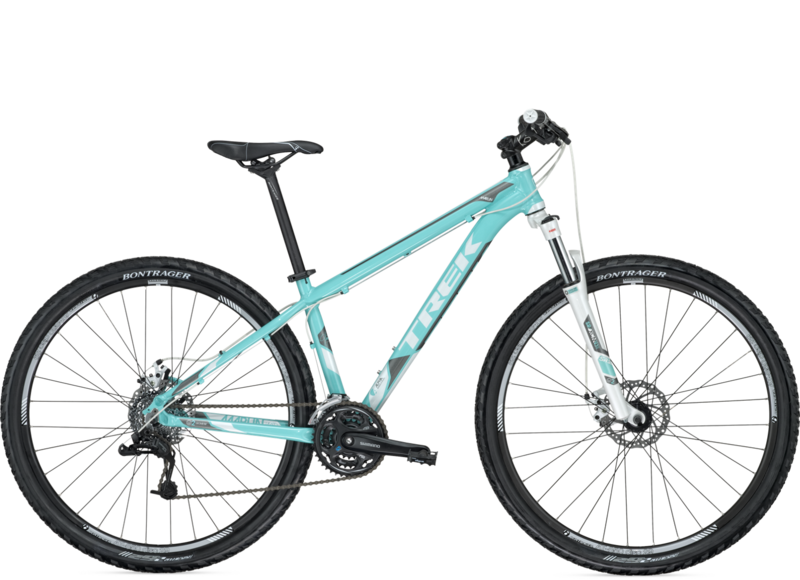 The Tiagra is a step above the Sora and since, for me at least, most of my shifting is on the cassette this may be worth it to you to give up quality of your front derailleur. The shifters can also be accessed from the drop bars unlike the Shimano Sora. The frame is butted aluminum while the fork is carbon fiber. The crankset is FSA tempo compact so not quite up to par with Raleigh but I doubt you would notice the difference. It has 50/34 teeth. The cassette itself is a has 10 speeds and a range of 11-28 teeth. That is a broader range than the Raleigh for sure. 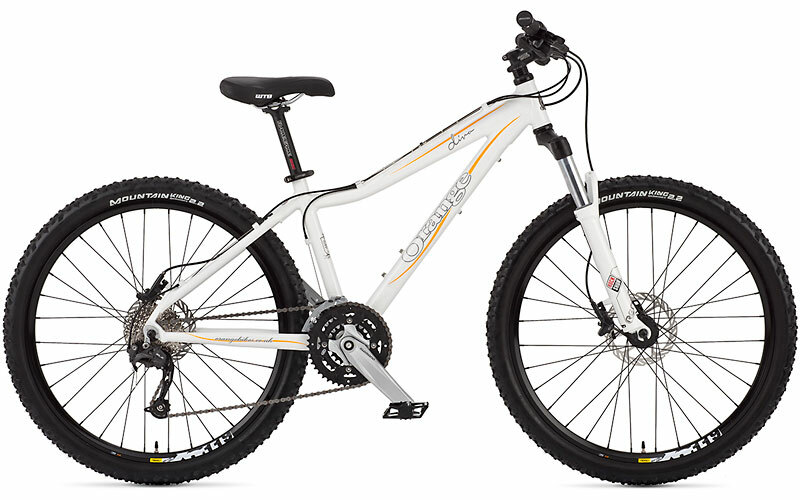 The tires that come with this bike are 700 x 25 which I have heard are really better tires for safety. They will however be slower, whether you notice or not is depending on how avid of a rider you are. In depth specifications here. The price for this bad boy is $899. Of course as usually I can’t cover all the brands and all the bikes that I think should be on this list. These are just a few of the ones that I liked. Remember for the most part you get what you pay for. You just need to know what you want out of you bike to get the best bike for yourself. I will be making a post pretty quickly on how to do just that. Some people don’t know what they want especially if they are a beginner cyclist. 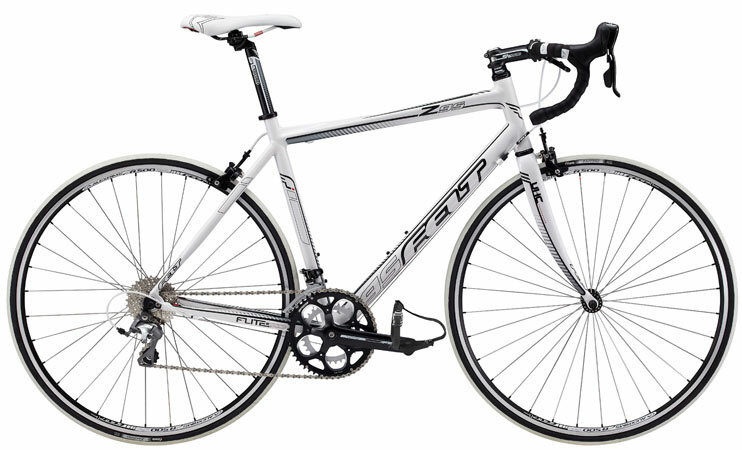 Of these three bikes I must say that the Felt Z95 is my favorite. It is not the best bike but it fits what I would want most out of a bike of that caliber. As always I hope you enjoyed and benefited from this post. If you would like to see a post just for you all you have to do is ASK! Or you can just leave a comment, thanks! You would not believe what happened to me last night. I wouldn’t normally post this kind of thing but it did have a little to do with cycling. It made me laugh so hard and has gotten quite a few laughs from the people I have told. Okay so let me start by giving a little background of myself so you know where this story takes place. I am a custodian at Two Rivers School. Two Rivers is a community separate from any city and is kind of like the redneck area of Alaska. I live in North Pole, Alaska, yes that’s right I live in the North Pole. Anyways from where I live to where I work is about 30 miles; so once summer hit I decided to start biking to work and back. My shift at work is from 2 pm to 10 pm. It was the end of my shift and about 10 minutes before I needed to clock out. At this time I usually change out of my normal work clothes and into my biking wear. I am in my office doing just that. I have pealed all my clothes off down to my compression shorts (cool name for tight underwear) and socks. I am about to put on my bib shorts when I think to myself well I had better put my heart rate monitor on first. For those of you that don’t know a heart rate monitor is a band that wraps around your chest and sits right under your pectorals. Also if you didn’t know you need to get the electrodes wet on a heart rate monitor so they can make a connection to your body. Well I have no sink in my office so since I figure it is just me in the school I will run down the hallway to the bathroom in my underwear and socks. I get to the bathroom and am wetting the band when realization hits me. I am locked out!!!!! I had left my keys in my office and my phone and any other way to get help. I am now in my underwear, with my socks, and a very wet heart rate monitor. I check all the doors in the school to see if I had forgotten one, but being such a great worker they were all very securely locked. I had no access to a phone so I was stranded. I then knew what I had to do. I started walking. I took off my socks as to not get them dirty and started walking in my underwear to find help. Luckily not even a half mile down the road on a turn off there sat my salvation. It was a mom and her son enjoying the sunset with their dog. You may be wondering “sunset? at 10?” well if you don’t know in the Alaskan summers the sun basically never sets it just gets low. I come up to them and I was yelling so they would know I was coming and not be startled. The son who was about 21 comes out and you can imagine what he thought when he saw me in my underwear. I gave him the quick run down of what happen and asked for his phone. He gave it to me happily but because of some lock he had on his calling abilities I couldn’t reach any of the few numbers I had memorized. So I asked if they could maybe give me a ride and that they did. They took me to a teacher’s house, that works at my school, and with whom I am friends. I then proceed to jump out of the truck and knock on the door. They of course find my story hilarious and can’t stop laughing. I am shivering in my underwear because it is like 40 degrees outside. After they get done laughing I get the husband who is the teacher to take me back to the school and unlock the door for me. So that was how my night went and boy wasn’t that a whole load of fun. I thought you guys might like to hear about it even if it is at the expense of my pride. It seems that I spoke to quickly about Taylor Phinney no longer being in the Giro D’Italia. While he did get a ride in the ambulance he still crossed the line. He said he was a little jumbled during the crash and after the fact, but in the ambulance his head cleared up. He seems to have no broken bones and he is very thankful that today is a rest day. At this point it looks like he will ride on in the Giro. He is still in possession of the Maglia Rosa and is ahead of Geraint Thomas by 9 seconds. It’s great that he did not get knocked out of the competition by Roberto Ferrarri’s poor judgement. Robert Ferrari got put in last place for his actions. If you don’t know what I am talking about visit my post here, and watch the video of the crash. Unbelievable ending to today’s stage in the Giro D’Italia. Mark Cavendish got his front wheel taken out by a crazy move by Roberto Ferrari. Going down with Cavendish was the pink jersey wearing Taylor Phinney. Cavendish finished the race by walking across the finish line; he seems to be okay. On the flip side Phinney was rushed away in an ambulance for his ankle and didn’t cross the finish line. This means that now Phinney is out of the Giro altogether. This was a very poor ending to the stage taking out the overall leader and the fastest sprinter in the field. Made for an exciting race none the less. The number of people utility cycling is growing everyday. Especially with the rising gas prices and price of transportation only going up. If you want to commute to work and all your social gatherings you need to get the right gear and I am here to get you started into your life of cycling. 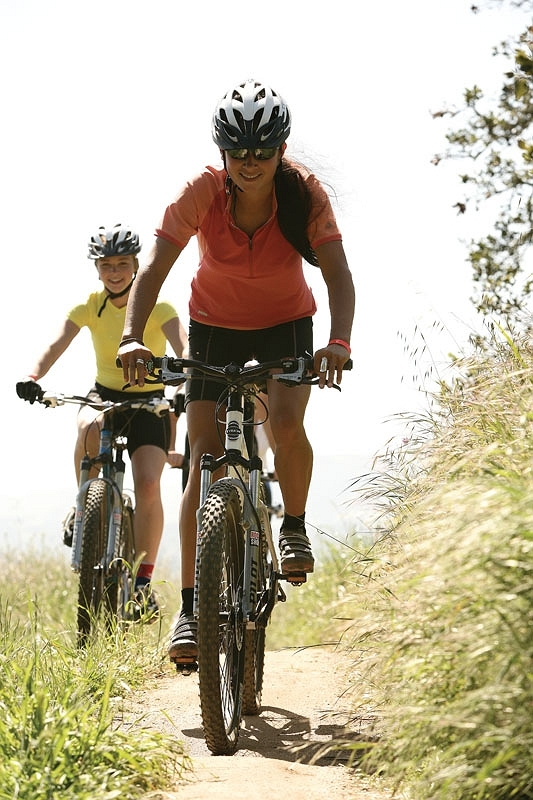 You will need a bike, a helmet, and some great biking apparel. When you are looking for a bike, it needs to fit a couple of specifications. It first of all must be the right size for you and you can find what size you need at your local bike shop. 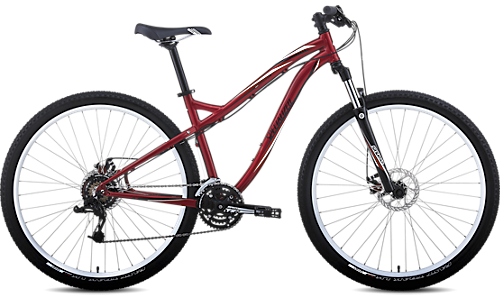 If you need to travel across large hills to commute to your work you will want to have a bike with multiple gears. If you live on relatively flat land and you want to keep things simple it may be best to stick with just a single gear bike. Utility cycling is such a broad range of thing you must decide on all the small details to make the bike fit you perfectly. On you your bike you will want a chain guard, because if you are commuting to work or a social event you don’t want to consistently have a whole in your bottom right pant leg. You should also have fenders on your tires as to not spit up mud on you during a rainy ride. 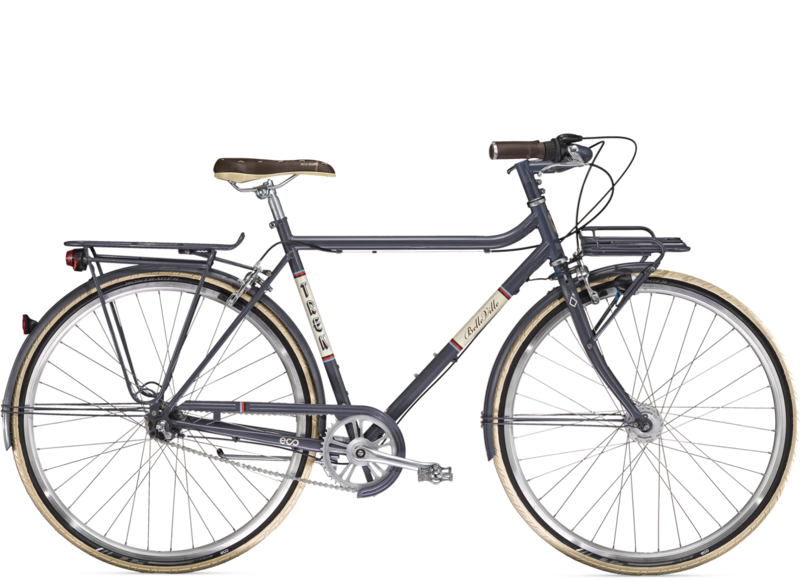 Those are the basic needs for utility cycling and just to give you an idea of a great bike I like the Trek Belleville. 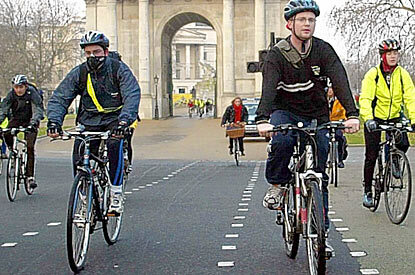 A helmet is a must have for any kind of cycling, but especially if you live in a large city. 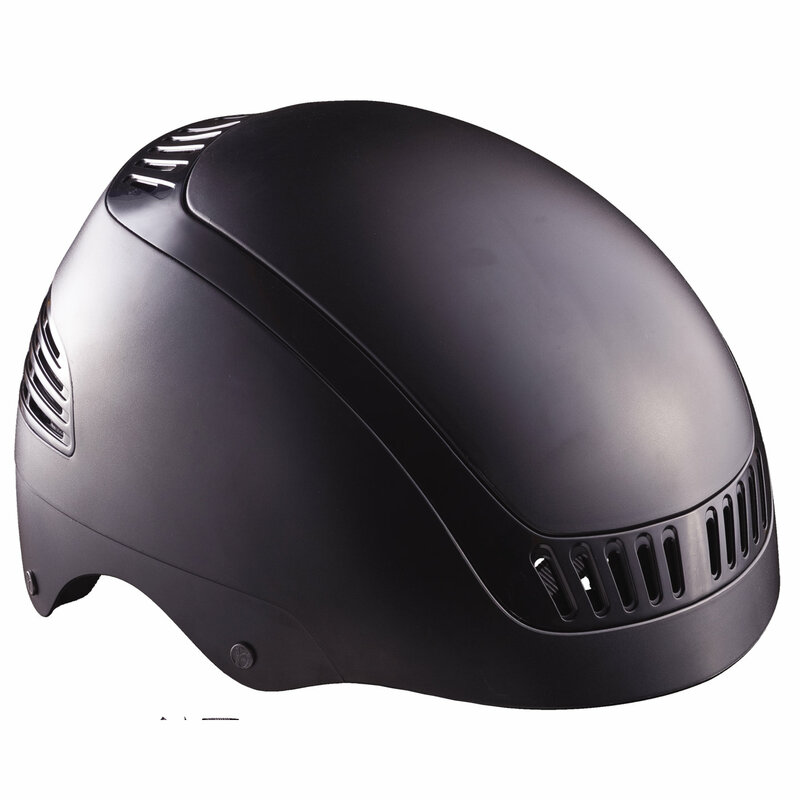 A helmet is a helmet so what you need for commuting is something that will fit well and look great. Along with the helmet you should adopt some hairstyles that can endure a bike ride underneath a helmet. 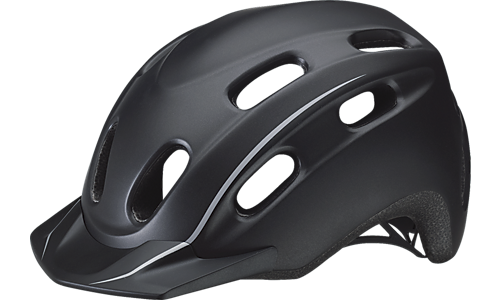 A couple of cool looking helmets I have found are the Bontrager Convert or the Specialized Street Smart. In utility cycling you want to be comfortable as well as look great. If you have a long ride to work you may want to look into getting padded cycling shorts to soften the saddle for you. Depending on where you live if it rains often when you cycle you will definitely need a rain poncho. To protect your hands while riding it is a good idea to wear gloves if you have any minor spill your hands will usually be the first to hit the ground. 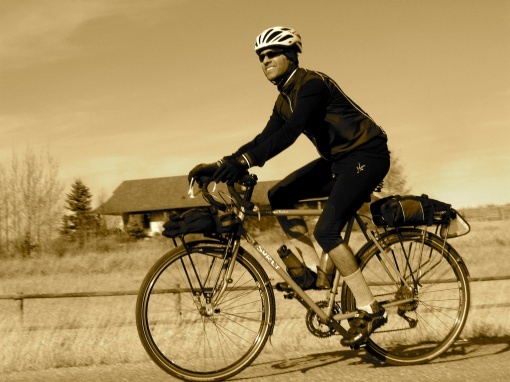 All other apparel is not specified to just cycling and you will need to decide what you need. In windier places you may need a jacket that is windproof. If you cycle in the extreme cold you will also need to dress accordingly. Utility cycling is what a large part of the community is moving towards and you should jump on board. It has health benefits as well as economical and ecological benefits. The start-up cost can be as much as you want if you wish to ride a bike that you have had for 14 years go ahead it will get you to your destinations just the same. If you like to look the coolest while going to work that may cost you a little extra, but it is your choice. Hope this start-up guide for utility cycling is just what you need to get yourself started in cycling.